Health+Care 2018 addressed the biggest challenges facing those in the care sector, examining major issues around recruitment and leadership, the use of technology and social media, and the impact of Brexit and an ageing society. 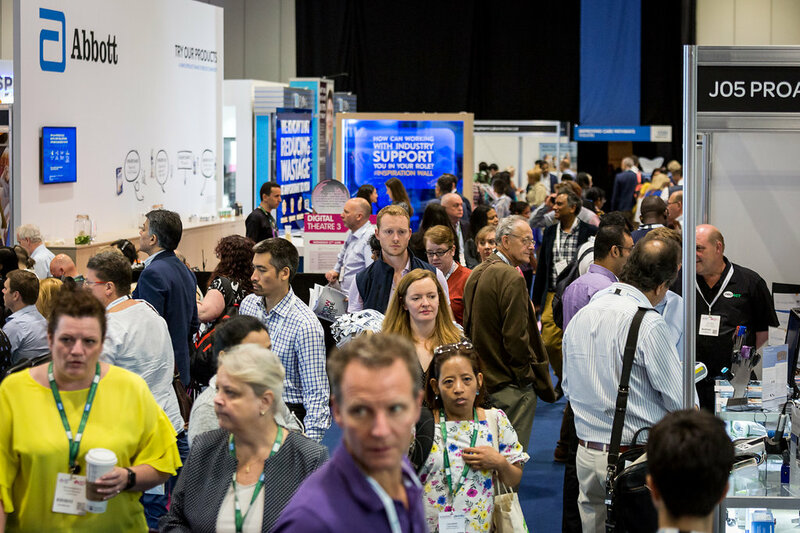 As always, striving for excellence was a key theme of the conference, held at the Excel centre in London on 27th and 28th June. Rob Coulthard, managing director of Judgement Index, tackled the thorny issue of leadership in care. Judgement Index has developed a values-based behavioural analysis tool, and conducted a large scale study of ‘outstanding’ care managers. He delivered an analysis of a leader’s qualities, saying they must be flexible enough to “adopt the appropriate style” to suit different situations, and emphasised “the energy that you put out will be what will be reflected and delivered within the team”. Delegates continue to be highly interested in potential solutions to recruitment woes. Sophie Coulthard, principal consultant at Judgment Index, offered “actionable advice” in five points, including using company values to market your business, making better use of social media, creating and promoting a wellbeing policy, and having an induction plan in place for new staff. And Neil Eastwood from Sticky People Ltd provided some homecare recruitment secrets, describing recruitment and retention as “the number one growth constraint for your business”. He said the sector offers “job stability and longevity against, for example, high street retail. We should not be frightened of retail; retail should be frightened of us. We just have to get the message right.” This can be achieved are through using local connections, selling a job effectively, making the application process easier, and using Facebook more effectively. But he acknowledged that the lack of clarity surrounding Brexit had led to stasis within the sector. Concerns about Brexit surfaced on more than one occasion. Andrea Sutcliffe, chief inspector of adult social care at the Care Quality Commission (CQC), when questioned at the end of her speech on whether the Government has a contingency plan for staffing after Brexit, replied: “I don’t think we have got a plan at the moment,” and admitted that she was “worried too”. The Health Education Workforce Strategy has been delayed to coincide with the publication of the Green Paper, now due in the autumn. The exciting and stimulating environment at Health+Care 2018 provided an overview of the major hurdles and opportunities in the care sector, and indicates the way forward to building a better future for care.